Together with local partners, we currently operate our unique Bamboo Bicycle Tours in two locations: Yangon and Bangkok. The tours are relaxing half or full-day tours. We only use experienced, licensed guides who are very knowledgeable about the natural environment and habitat as well as its challenges, such as deforestation, pollution and litter. 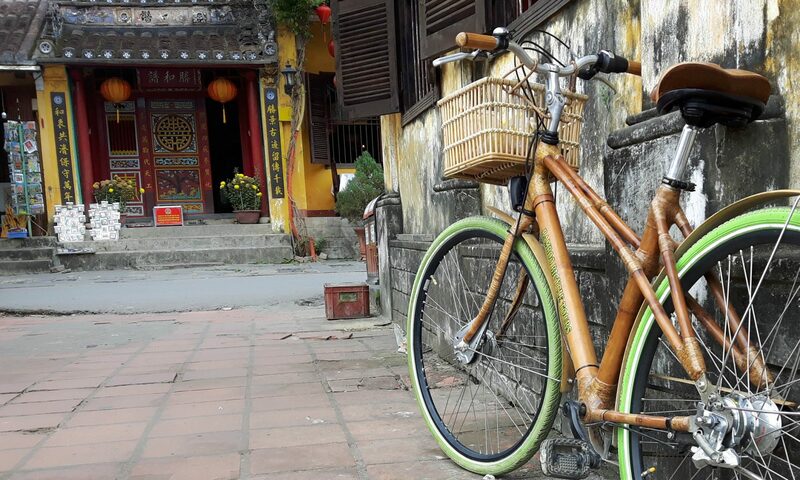 In the near future, we intend to bring the joy of riding our comfortable bamboo bicycles to other tourist destinations. Cycling in Myanmar is a great way to discover its hidden gems. From Yangon ferry terminal, we will cross the river to explore the laid-back fishing village of Dala. 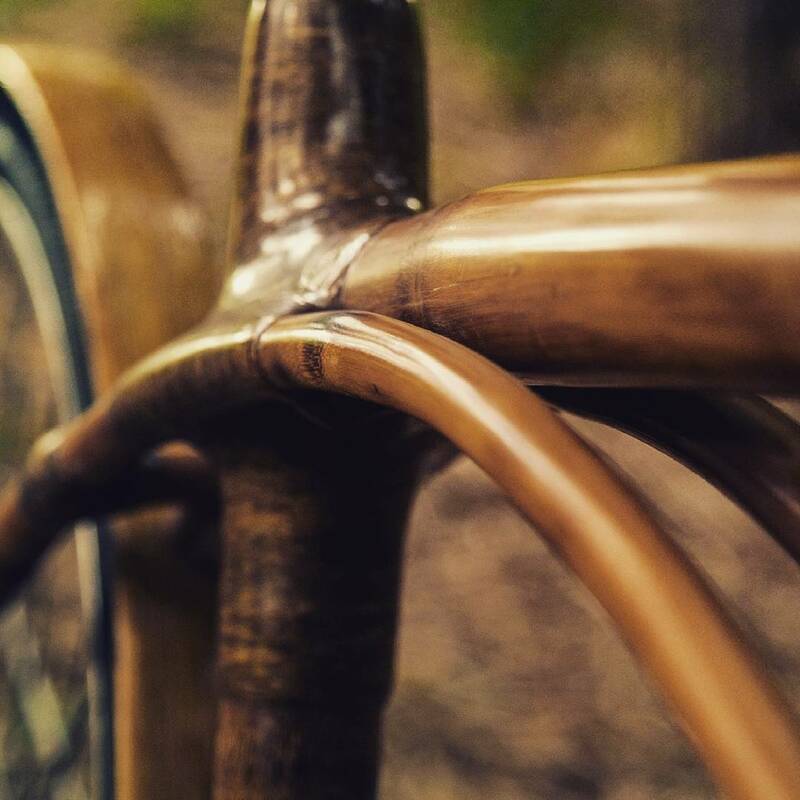 On our beautiful and comfortable bamboo bicycles, we will take you off-the-beaten track for a unique adventure. At a leisurely and relaxing pace, we will show you places you would never find on your own. 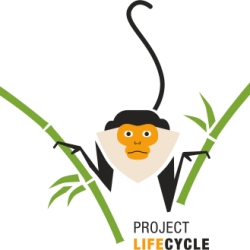 You will get an exceptional insight into the local communities and lifestyle. Our bicycle tours start and end within Khung Bang Krachao, a lush, green oasis tucked away in a city of 10 million. The guests cycle through jungle-like stretches of palms, mangroves, banyan and banana trees, among others, while getting a glimpses of electric-blue kingfishers or monitor lizards that can grow more than two meters long. It is really hard to believe that across the river, only a few hundred meters away, you find yourself in hustle & bustle of down-town Bangkok.